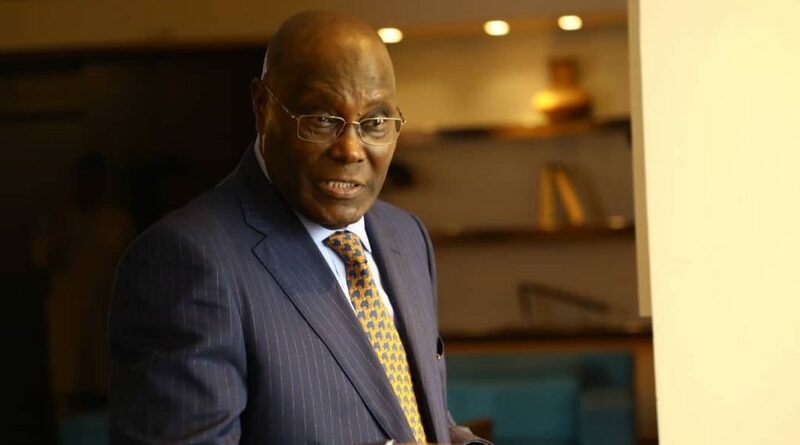 A member of the Board of Trustees of the Peopleâ€™s Democratic Party (PDP) from Abia State, Chief Sam Nkire, has assured the PDP presidential candidate, Alhaji Atiku Abubakar, of landslide victory in the South East. Nkire, who was a campaign manager of the Obasanjo/Atiku presidential election of 2003, said with Atiku as president of Nigeria, half of the countryâ€™s many problems would be solved within four years. According to Chief Nkire, Nigeriaâ€™s problems are not only joblessness, poverty and insecurity but includes poor external image which could be best tackled by Atiku in the present circumstances. He described Atiku as a man whose time has come, and added that he is the most suited to get the job done, â€œsieving through the pack of other aspirants.